Alloys are metals that have been mixed with other metals or elements to take on new properties. Metal alloys typically offer greater strength, durability and flexibility over the base metal. Some examples of metal alloys are steel, bronze, stainless steel, and titanium. One of the benefits of a metal alloy is that it can reduce cost or strengthen metal, while maintaining some of its own significant properties. For example, iron is a strong and durable metal, but when mixed with carbon it forms steel, which is lighter yet stronger than iron. This makes steel an ideal building material for tall structures, ships, vehicles, appliances, weapons, general industrial metal fabrication and more. In aluminum alloys, aluminum is the predominant metal mixed with copper, magnesium, zinc or other metals. 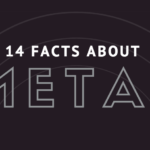 Aluminum can be manufactured in more variety than almost any other metal in the industry. Fabricators of architectural and industrial metal fabrication applications often gravitate toward aluminum because of its inherent combination of being both lightweight and durable. Brass, an alloy of copper and zinc, is a widely used alloy for nuts and bolts, pipe fitting, door hardware, appliance trim, clock components, marine engines, seawater piping, gas valves and more. Brass has an acoustic property that makes it an excellent alloy for casting musical instruments. Bronze is a tough and durable metal alloy used in the manufacture of coins, blades, and turbines. 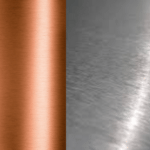 An alloy of copper, commercial bronze is stronger than copper, heavier than steel, and has a low melting point. Bronze often develops a superficial patina, but doesn’t oxidize beyond the surface. 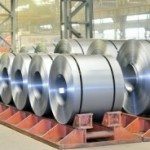 Stainless steel is a mixture of steel (iron/carbon) and chromium, aluminum or other elements that forms a highly corrosion-resistant metal. When mixed with chromium, stainless steel is resistant to rust. Available in many different grades, this versatile metal alloy is used in thousands of applications, from surgical instruments and industrial equipment to cookware and door fittings. Lightweight, flexible, and corrosion-resistant, titanium is a metal alloy used in a variety of applications from the aerospace industry to ship propellers and even dental implants and jewelry. Titanium is as strong as steel, twice as strong as aluminum, and as corrosion resistant as platinum. Application is key when considering which metal alloys to use. Do you need a strong, durable metal alloy for your fabrication project, a malleable metal than can be formed into a shape, or a flexible metal that will not break when it bends? Durability and corrosion resistance are of prime importance when a metal project will be exposed to weather. 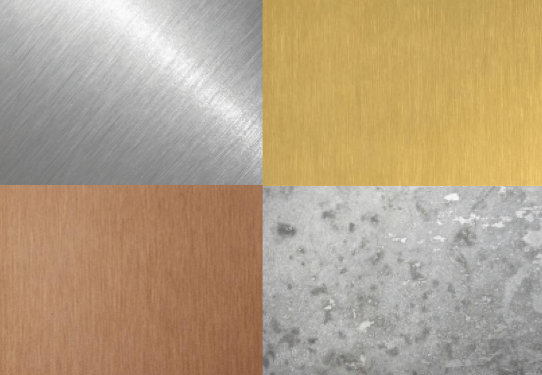 Durable metals may cost more but may be longer lasting, which benefits the project long-term. 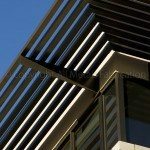 The expert staff at All Metals Fabrication can advise you on the metal alloys to best suit any metal fabrication project.